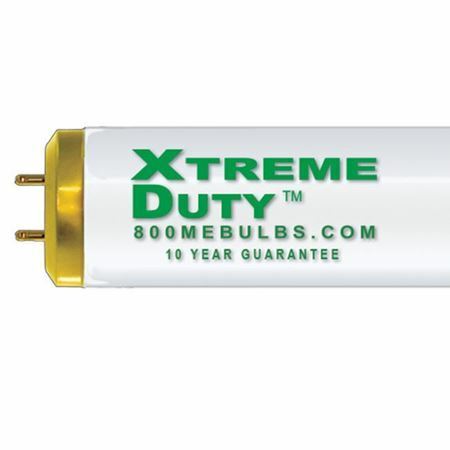 MEBULBS Xtreme Duty 4’ T12 fluorescents are the world’s best T12 lamps, with a guarantee up to 10 years. Standard fluorescent lamps are dim, they can cause glare, and create eyestrain. They can have high mercury content, with standard lamps averaging up to 15 milligrams per tube. 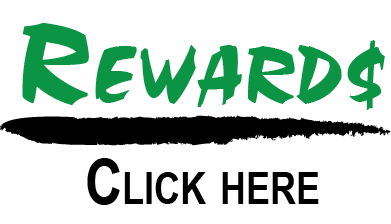 They are typically a short life design, which wastes natural resources and results in increased labor costs having to change lamps more frequently. They are typically built using short-life, cheap halo-phosphates, which besides being dim, can lose brightness quickly and shift color. Standard fluorescent lamps usually produce an dim, yellowish light. MEBULBS Xtreme Duty™ 4’ T12 lamps solve the problems of standard lamps. They are built with cathode shields, which prevent end blackening and help in part to achieve up to 95% lumen maintenance. They are built with low-dosage mercury-release-capsules, which greatly reduce the amount of mercury per tube, down to 4.4 mg per lamp...up to 70% less than a standard lamp. Xtreme Duty™ lamps also are built with Extended Life Phosphors (ELP), which provide up to 69% more seeable lumens than a new standard lamp, or up to 181% more seeable lumens than an old, used standard lamp that has suffered lumen depreciation. ELP also means the lamps start brighter and stay brighter due to its rare-earth blend of phosphors that produce more brightness per watt, and resist breakdown over time. Xtrabrite color means the lamps are white, and provide more accurate colors. Other features of Xtreme Duty (formerly known as Premira and Heavy Duty) lamps are double-tungsten triple-wound cathodes, which holds more emitter for more starts and longer life. They have silicone coating for better starting in humid conditions. They have an internal alumina oxide coating which extends life, and a tin oxide external coating that strengthens the glass. Standard fluorescents can burn out in as early as 6 months. 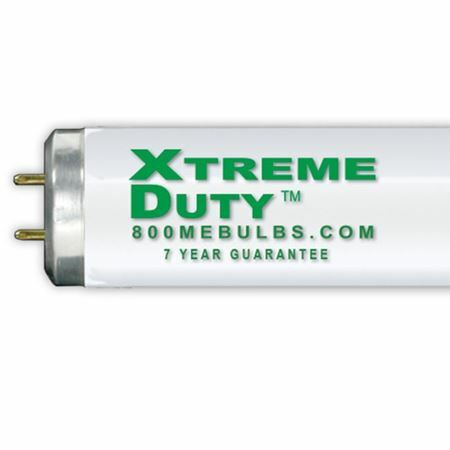 MEBULBS Xtreme Duty 4’ T12 fluorescents are guaranteed up to 10 years in commercial and industrial applications.